On August 21st, we joined one of our newly trained River Warden group at the River Welland in Welham, and we undertook a river monitoring survey at the site. This included a kick sample of the river to identify the aquatic invertebrate species in the river, as well as a survey of the nutrients levels in the river (e.g. Nitrate, Phosphate and Ammonia). -Introducing flow deflectors to encourage scouring of the river bed to reduce silt build up. 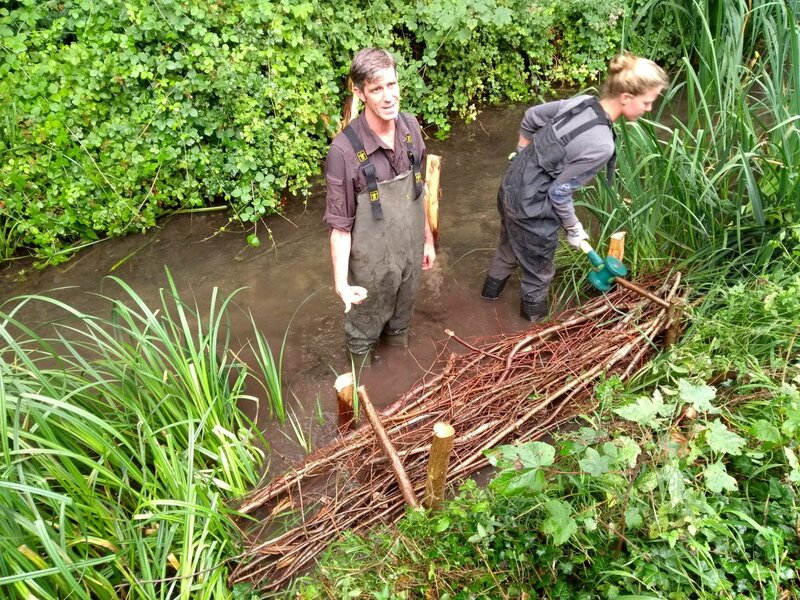 -Introducing woody vegetation ledges (see picture) to encourage marginal plant growth, and to narrow the river channel. 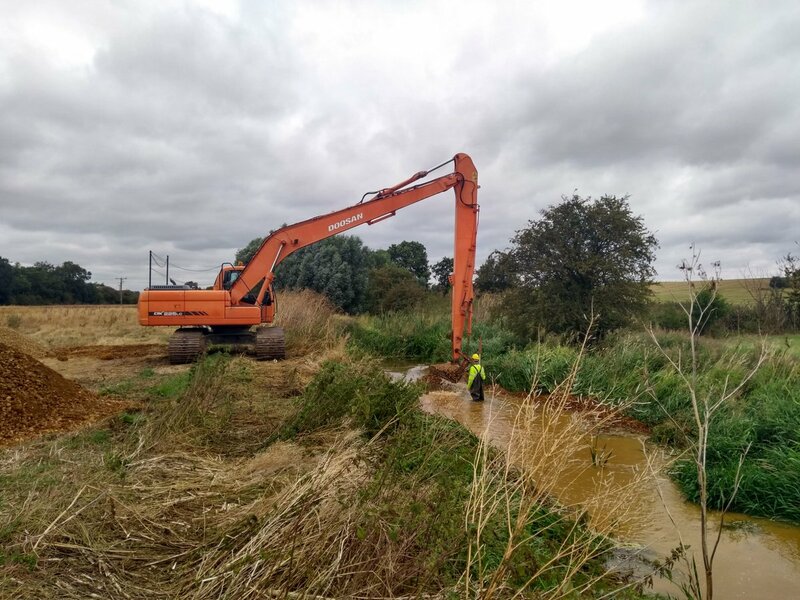 This will work to energise the river during the low-flow summer months, and will discourage silt build up. 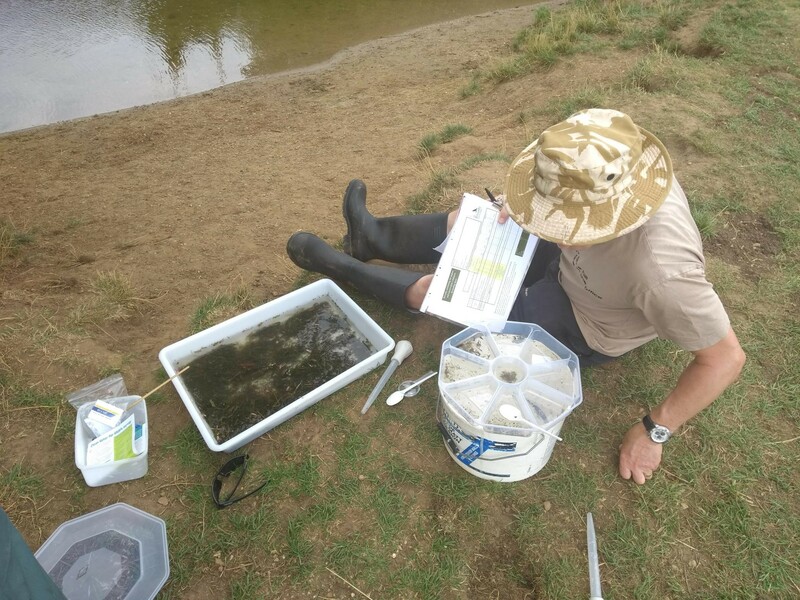 On August 3rd, we joined one of our newly trained River Warden groups at the River Welland in Stamford, and we undertook the first river monitoring survey at the site. This included a kick sample of the river to identify the aquatic invertebrate species in the river, as well as a survey of the nutrients levels in the river (e.g. Nitrate, Phosphate and Ammonia). 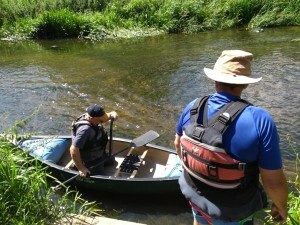 On August 1st, we joined our newly trained River Wardens at the River Welland in Deeping St James. 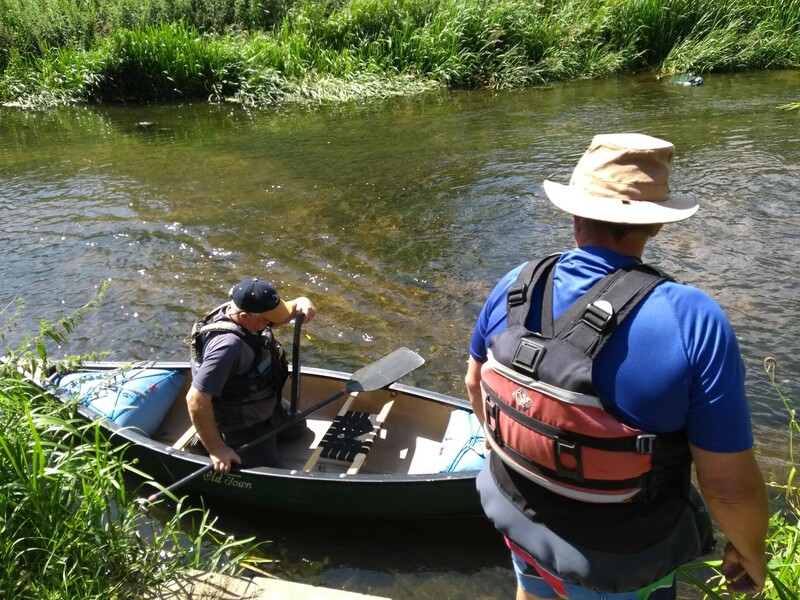 As this Warden group has access to river canoes and kayaks, we went out on the river to locate a suitable location for river monitoring. 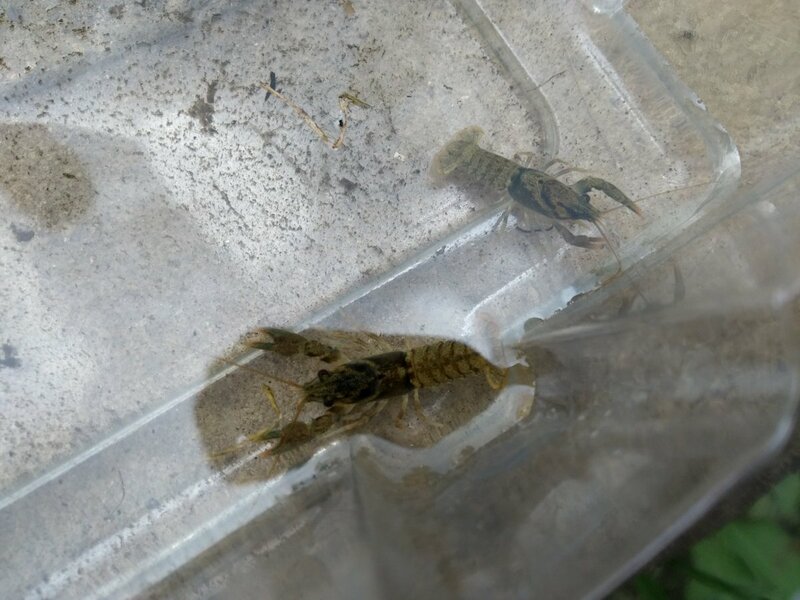 We managed to locate a site that was shallow enough to allow for kick sampling in the river, and with a suitable bank location for invertebrate identification. The Game & Wildlife Conservation Trust (formerly the Game Conservancy Trust) is an independent charity that conducts scientific research into Britain’s game and other wildlife. We advise farmers and land-owners on improving wildlife habitat and we lobby for agricultural and conservation policies based on science. Additionally, the GWCT run courses, conferences and seminars. 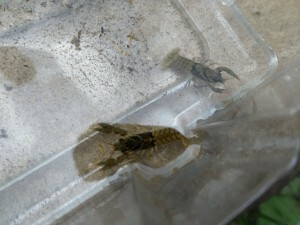 The Allerton Project is the GWCT’s lowland Research and Demonstration farm based on an 800 acre estate in East Leicestershire (www.gwct.org.uk/allerton). The Game & Wildlife Conservation Trust is an active member of the Welland Valley Partnership, which is a steering group that includes local authorities, charities, and businesses. The Welland Valley Partnership is chaired by the Welland Rivers Trust. 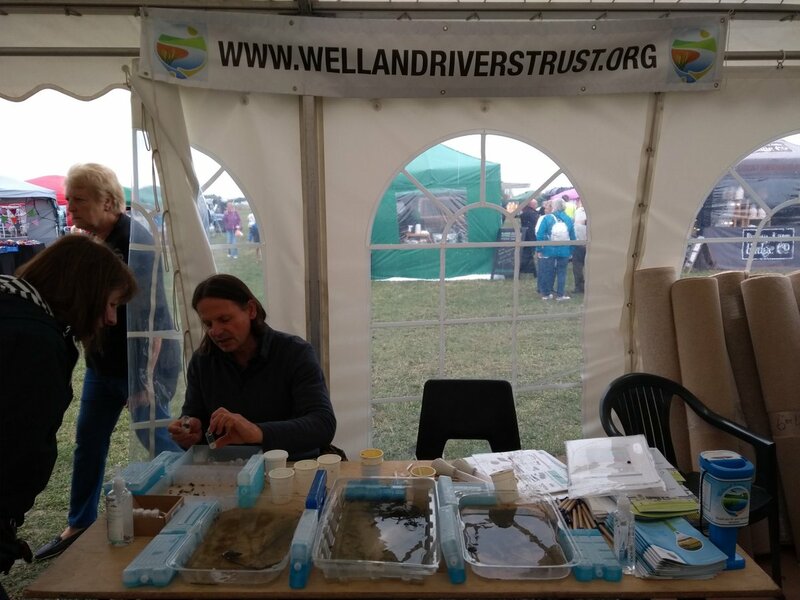 The Welland Rivers Trust is a Limited Company with charitable status, dedicated to conservation, restoration and education within the Welland river basin. 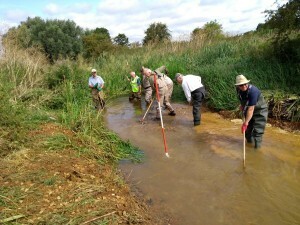 The Trust has been working with a number of partners in recent years to carry out projects to improve the river and its catchment and to prepare an action plan which addresses the problems faced by the river and its catchment (www.wellandriverstrust.org.uk). Person Specification: The post holder must demonstrate a keen desire to improve the total environment of the Welland catchment and involve communities and agencies in these projects. 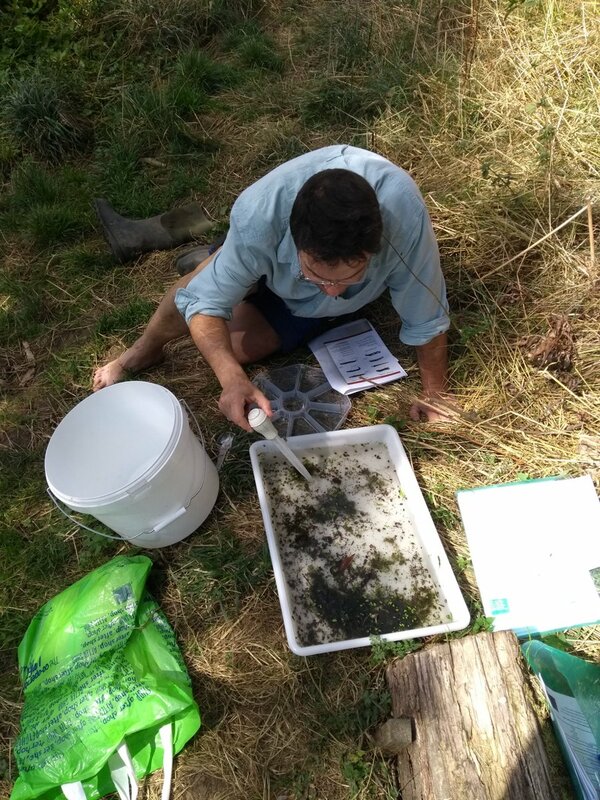 Good interpersonal and communication skills are vital in engaging all groups from schools and youth organisations from parish to local councils, from the Environment Agency to adjacent Rivers Trusts and Partnerships. Applications: The first closing date for receipt of applications (including a current CV, with explanatory letter plus names and addresses of two referees) is October 12th Applications will still be considered after that date until a candidate is recruited. Interviews have been provisionally set for early November and will be held at Loddington. Send by email to Peter Barham peterjbarham@googlemail.com.